On December 18, 2018, the Registrant announced it signed a non-binding term sheet with its senior lender, Lateral Investment Management, LLC (“Lateral”), containing proposed amendments to the existing credit facility that would, in part, adjust the interest rate to Libor+9.5% and extend the maturity date of the credit facility to March 30, 2021. The terms of the amended credit facility are subject to and contingent upon a signed definitive agreement, the satisfaction of certain conditions precedent, including the restructuring of subordinated debt, and all other customary terms and conditions. 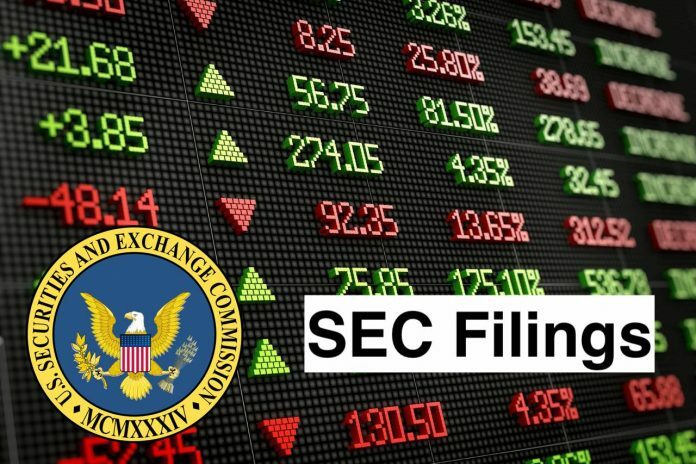 The information in this Current Report on Form 8-K, including Exhibit 99.1 attached hereto, is being furnished and shall not be deemed “filed” for purposes of Section 18 of the Securities Exchange Act of 1934, as amended (the “Exchange Act”), or otherwise subject to the liabilities of that section. The information in this Item 8.01 shall not be deemed incorporated by reference in any filing under the Securities Act of 1933, as amended, or the Exchange Act, except as expressly set forth by specific reference in such filing. FTE Networks, Inc., (FTE Networks) is a provider of international and regional telecommunications and technology systems, and infrastructure services. The Company’s segments are Telecommunications and Staffing. It also offers managed information technology, telecommunications services, subscriber-based services and staffing solutions through its subsidiaries, Jus-Com, Inc. (doing business as FTE Network Services), FTE Wireless, LLC and Focus Venture Partners, Inc. (doing business as FVP Worx). Its services include engineering consulting, design, installation, maintenance and emergency response in various categories, including cabling, equipment installation and configuration, rack and stack, wiring build-outs, infrastructure build-outs, direct current power installation, online service provider/Internet service provider fiber placement, fiber cable splicing and testing. In the wireless space, it provides engineering, design, installation and upgrade of wireless communications networks.